Limited edition RED vinyl version limited to 500 copies. 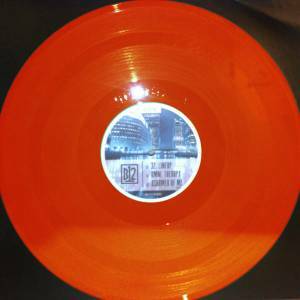 Due to a pressing error RED and GREEN Vinyl copies were pressed. 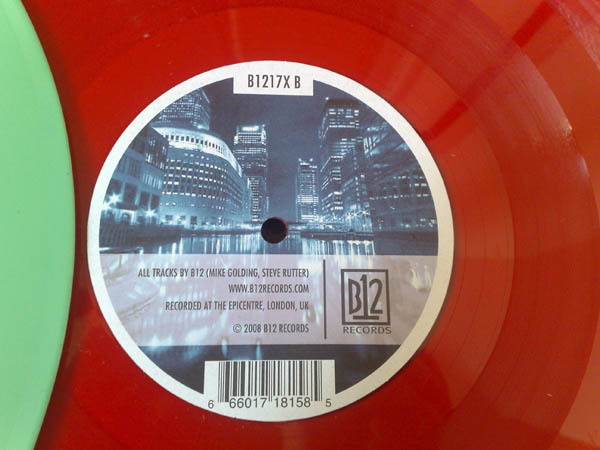 The label of GREEN vinyl copies only states (incorrectly) the catalogue number "B1217", while the RED Vinyl copies carry the catalogue number of "B1217X". Also available in a GREEN Vinyl (B1217G) and BLACK vinyl (B1217). The vinyl contains a unique "cut" where the needle will move suddenly across the vinyl during the main breakdown of 32 Line Up. 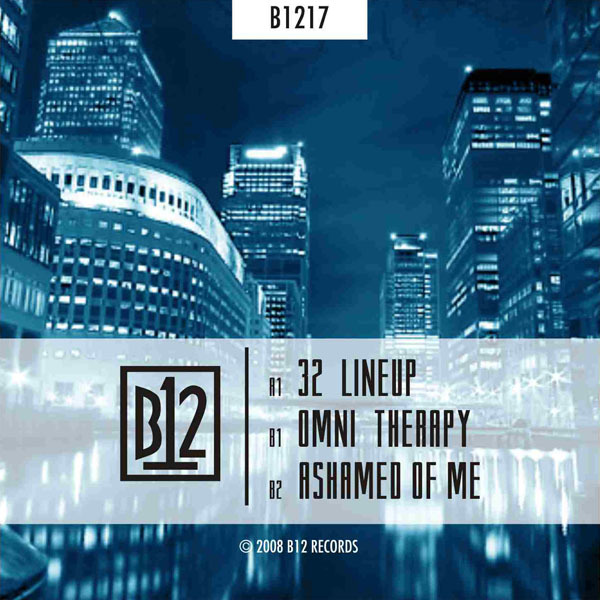 B side middle - There is nothing to be ashamed of... do you understand?